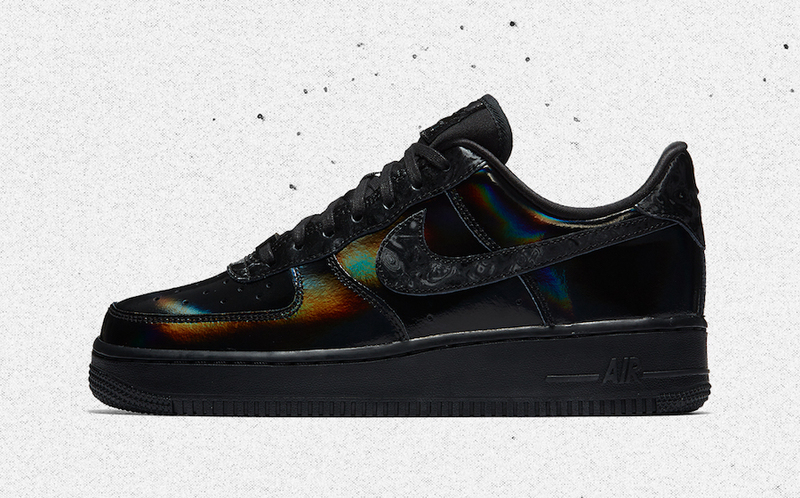 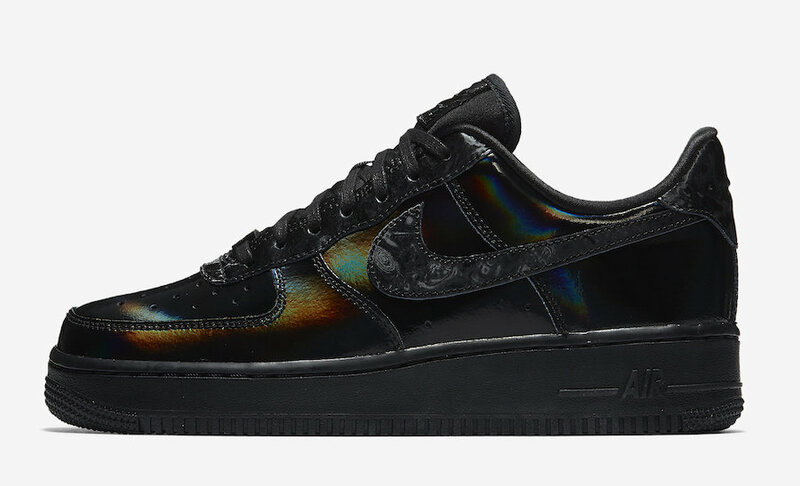 Adding onto the NBA 2018 All-Star lineup is the Nike Air Force 1 Low Luxe in two Iridescent color ways. 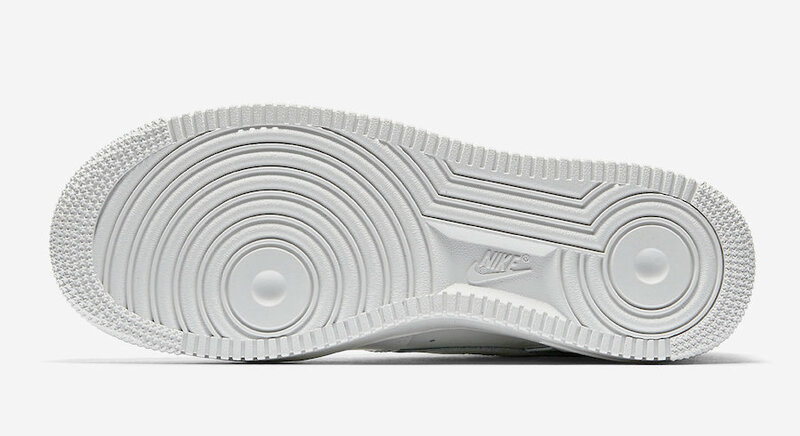 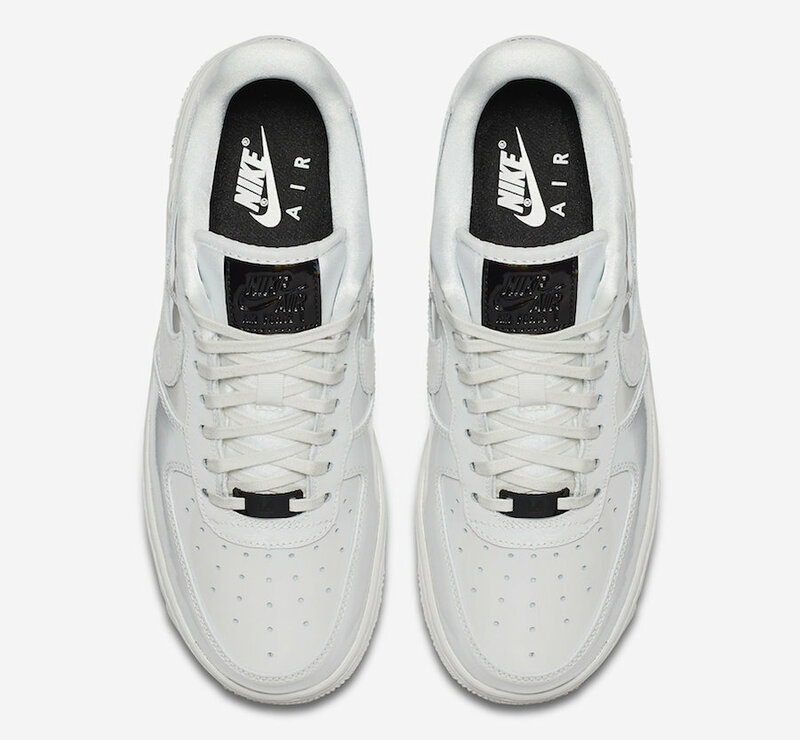 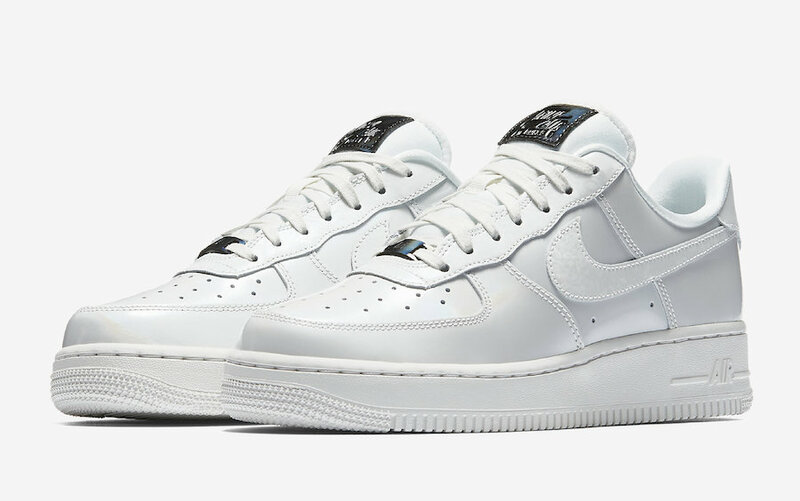 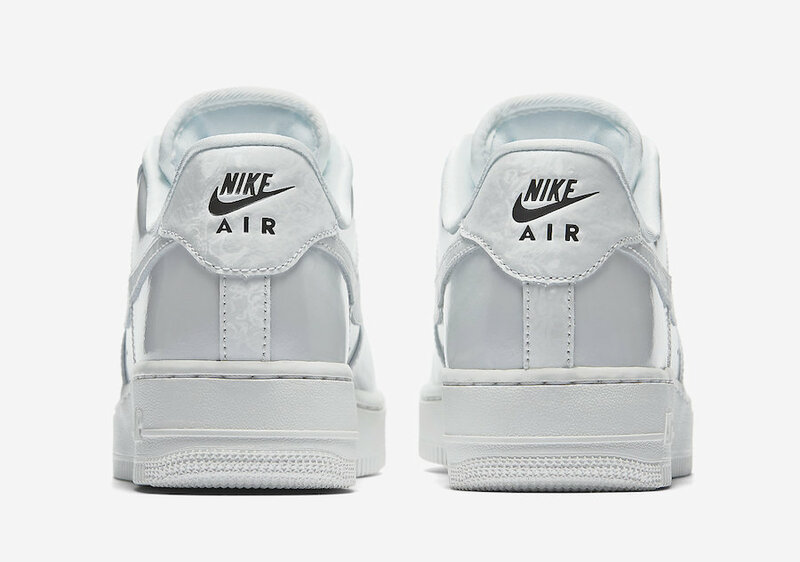 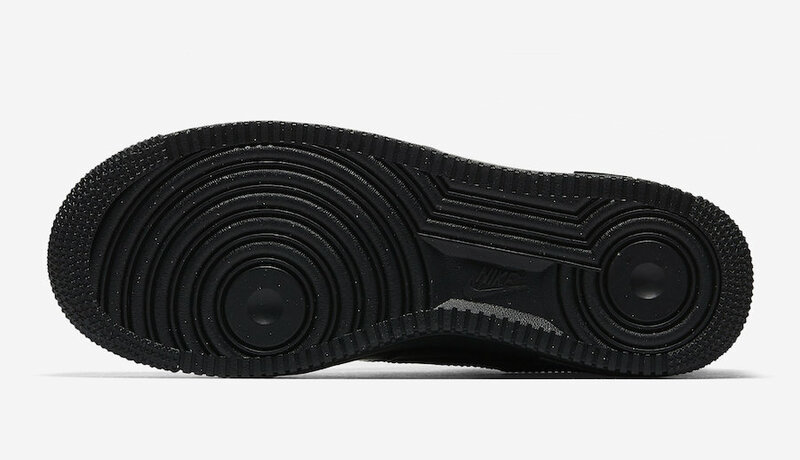 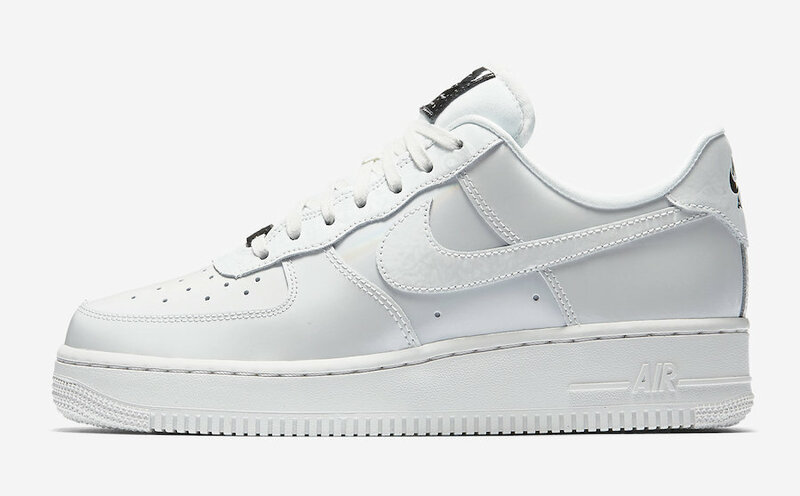 This women’s exclusive features a shimmering leather upper in Black or in White, both in the iconic AF-1 low silhouette, giving each a reflective Northern Lights feel. 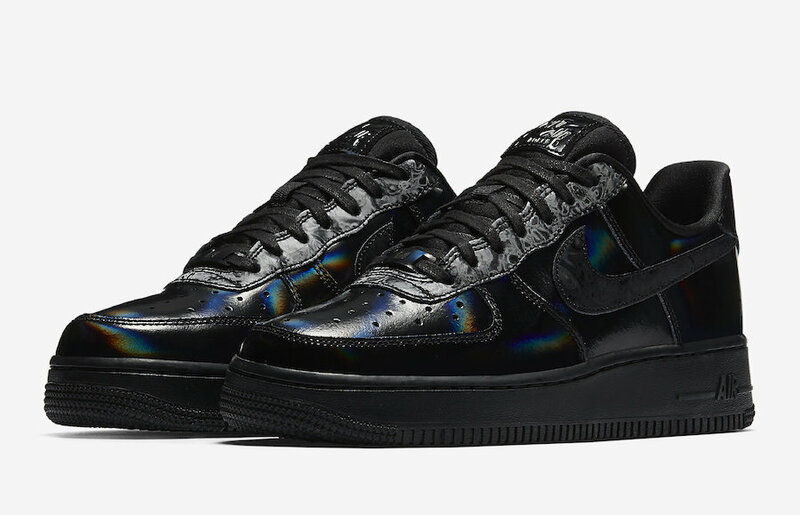 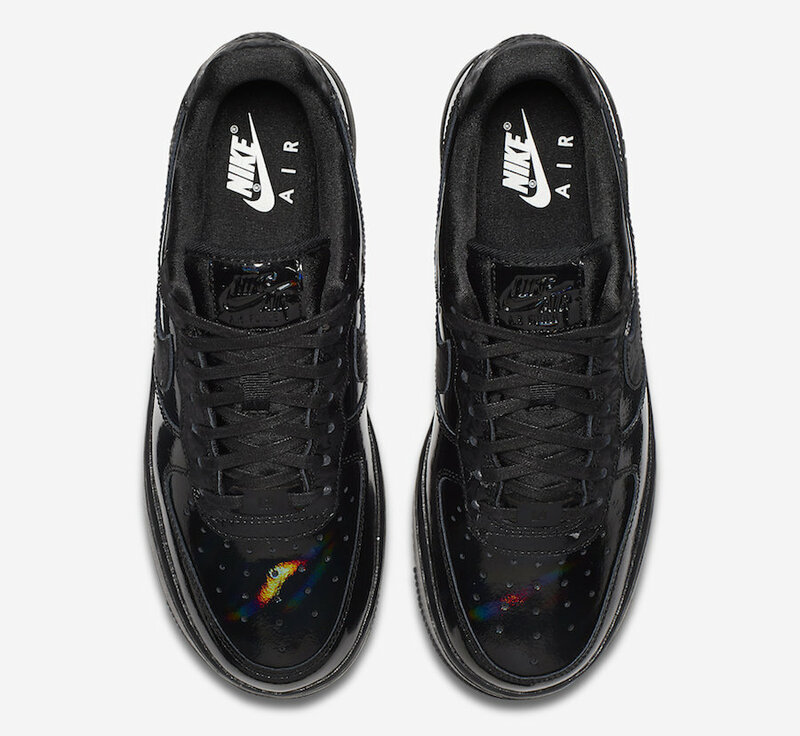 The Nike Air Force 1 Low luxe “Iridescent” Pack is set to release on February 15th at select retailers and Nike.com with the retail price tag of $115 USD.